Half of our Board of Aldermen are up for election next Tuesday, April 4th. Lore tha Hayden: Hayden`s real world business experience, pleasant nature, would be a great asset to the Board of Alderman. Hayden served as the Chair of the Raytown Chamber of Commerce. Ryan Myers : This is a tough call, as both candidates are good-natured and have good intent. Ryan add more energy and numeric analysis to the board and by that gets the endorsement. 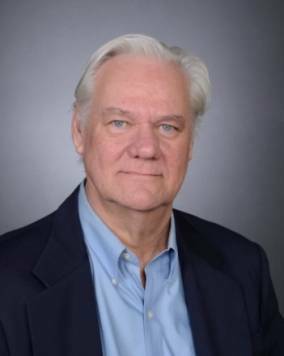 Chuck Henss: Henss has education and experience in large international projects. His ability to work well with diverse people to a common goal (as in trans-Pacific telecom cables) would add needed skills to the Board. 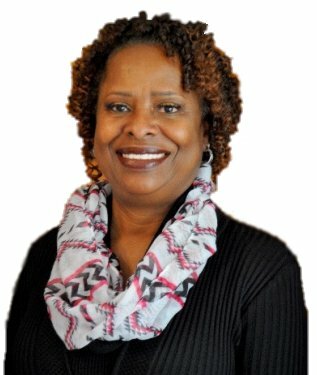 Bonnaye Mims: Mims probably has the most impressive set of skills, education, and experience of any candidate to run for the Board of Alderman. 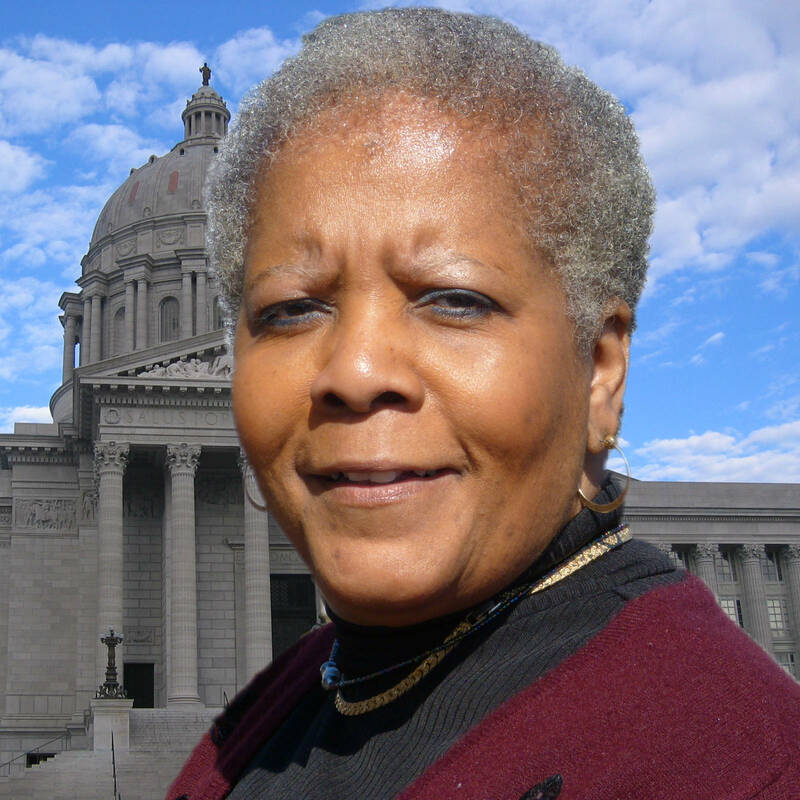 She has a Bachelor’s degree in Political Science, Master’s in Government Business and two terms as a State Rep for a district that includes the lower west part of Raytown. She sat on the Appropriations Committee that oversees all State spending. 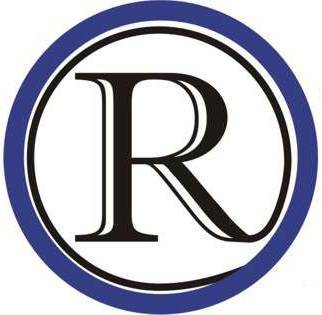 Here skills in creating, overseeing and passing budgets is a skill Raytown is in need of. Mims also served 13 years on the Hickman Mills School Board and was elected four times in succession to the post of Board President.